The average price for a gallon of diesel nationwide rose 2½ cents for the week ending April 15, to stand at $3.118 per gallon, according to the U.S. Energy Information Administration (EIA). The average price for diesel is now the highest it’s been since the week before Christmas. The price increase was felt in every region of the country, although not evenly, as prices in the western third of the nation jumped considerably more than in the rest of the country. The West Coast was hit the hardest, seeing diesel prices rise 6 cents, to end the week at $3.651 per gallon. California, which usually is responsible for the heft of price increases on the West Coast, actually had less of an increase, $0.057 per gallon, than the remainder of the West Coast, where the price jumped a nation-leading $0.063. California continues to edge closer to the $4 per gallon plateau. With this week’s increase, the average price for a gallon of diesel in the Golden State is $3.967 per gallon. The Rocky Mountain region wasn’t far behind the West Coast, seeing a price increase of $0.054 per gallon, to $3.082. Heading east, the price jumps are decidedly smaller, the largest being the Gulf Coast, where diesel rose 2 cents, to finish at $2.899. 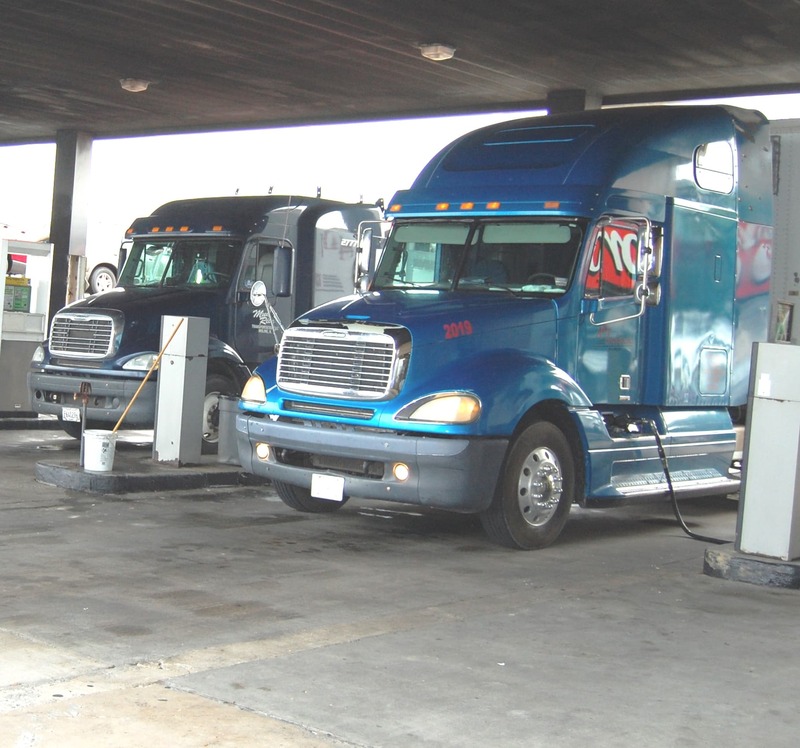 The Gulf Coast continues to hold its claim to the lowest diesel prices in the nation. It is now the only region in the country where diesel remains below $3 per gallon. The Midwest and Lower Atlantic regions crept back over $3 per gallon during the past week. In both regions, diesel prices rose 1.7 cents, to finish at $3.010 in the Midwest and $3.015 in the Lower Atlantic. Elsewhere on the East Coast, diesel rose $0.018 in the Central Atlantic, to $3.342, while New England saw the smallest increase of the week, $0.012, to finish at $3.205. The average price of diesel across the entire East Coast is now $3.153. Despite this week’s increase, the year-to-year price comparison actually improved across the board, as diesel prices spiked 6.1 cents a year ago at this time. After seesawing for a couple of days, crude oil prices started Tuesday on an upswing. Brent crude, the international benchmark for oil, was up 8 cents by 9 a.m. Eastern Time, to $71.26 a barrel, while U.S. crude gained 25 cents, to stand at $63.65. Click here for a complete list of average prices by region for the past three weeks. SEATTLE — Convoy, a nationwide trucking network and platform, has launched Convoy Go, a drop and hook marketplace that allows any carrier or owner-operator in the U.S. to start hauling pre-loaded trailers, and to operate at the same level as large asset-based carriers. Drop shipments, or pre-loaded trailers, currently represent the majority of Fortune 500 company shipments. To date, most of these shipments have been serviced by large asset-based carriers. Convoy Go enables any carrier or owner-operator in the U.S. using the Convoy app to operate at the same level as large asset-based carriers, in terms of fleet utilization, service levels and access to shipments. With its drop and hook marketplace, Convoy Go creates a seamless “grab and go” system, where carriers simply bring their power unit, pick up a pre-loaded trailer and hit the road, according to Tito Hubert, product lead for Convoy Go. 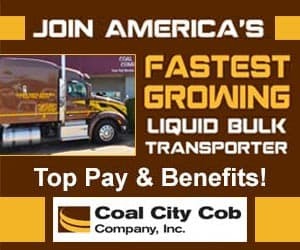 To accomplish this, Convoy Go leverages its Universal Trailer Pool, a nationwide pool of Convoy-managed trailers that can be used by any driver in Convoy’s network, with no rental fees, he said. He said Convoy Go reduces driver wait time in facilities from an average of three hours to less than an hour and provides five- to-10 hour appointment windows, offering drivers more flexibility to optimize their schedule. Together, this translates into increases of carrier productivity of up to 50%. Carriers can find, book and complete a load, all using the Convoy app. Convoy’s Universal Trailer Pool is shared across all shippers and trucking companies, Hubert said. Since Convoy initially piloted this offering in 2017, the company has worked with select shippers and thousands of drivers to tune the model across the Northeast, Southeast, South and West regions. 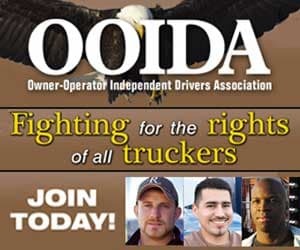 Today, the program is available to all shippers and carriers nationwide. Convoy is a nationwide trucking network and platform striving to transform the $800B U.S. trucking industry. 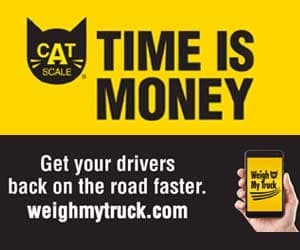 With Convoy, carriers get access to a free mobile app that allows them to find loads they want, save time, drive fewer miles empty, and get paid quickly. Hubert said shippers use Convoy’s data-driven insights and industry-leading service levels to book loads, improve their supply chain operations, lower costs, and reduce waste. GREEN BAY, Wis. — With its end-to-end delivery portfolio, Schneider says it is able to deliver seamless shipping that keeps businesses one step ahead from the first to the final mile. The middle mile, which provides connectivity from and between local last-mile terminals, is equally as important as its first- and final-mile counterparts. To optimize the movement of freight through its 24 terminal networks across 48 states, Schneider is broadening its middle-mile configuration to include its van truckload and intermodal owned assets, according to Rob Bulick, senior vice president and general manager of First to Final Mile. 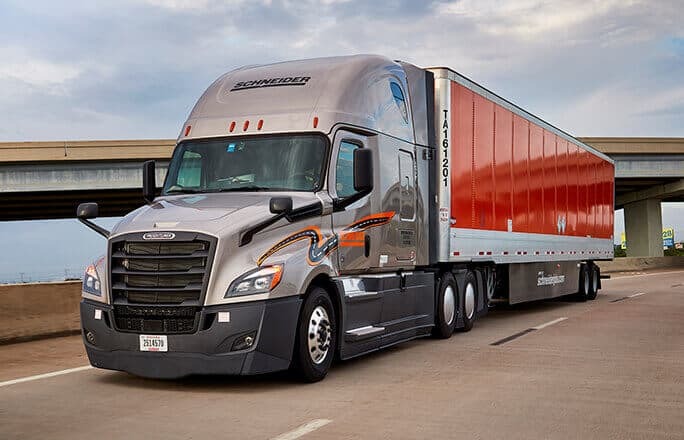 With its acquisition of Watkins & Shepard Trucking in 2016, Schneider became a provider in first to final mile delivery of over-dimensional goods for omnichannel retailers and manufacturers. Schneider now capitalizes on the full force of its broad network for the middle and final mile, with access to more than 10,700 trucks, 22,000 intermodal containers and a suite of technology tools for comprehensive freight management, Bulick said. Throughout this process, Schneider is able to fully apply its proprietary network optimization system to freight within the middle mile to enhance consistency of the engineered network. An engineered network determines required departure and processing times, expected delivery times and regulates workflow through the terminals. Schneider’s engineering management tools apply data-driven recommendations to optimize operations and manage the movement of freight through the middle mile. The overall engineered network will also contribute to standardizing pricing and transit, he said. “Full incorporation of Schneider’s assets into the middle-mile service offering will reduce the number of freight handlings through the terminal network, ultimately reducing product claims. This optimization will also improve driver efficiency and increase consistency in service standards and delivery times,” Bulick said. Along with middle-mile optimization, Schneider is implementing a standardized delivery day for ZIP codes, creating predictability. Customers will be provided with the exact transit flow of their shipment, as well as a projected day and time for delivery from ZIP code to ZIP code for a holistic, end-to-end scheduled solution. To learn more about how Schneider’s and Watkins’ end-to-end portfolio of services makes for smooth first to final mile deliveries, visit https://schneider.com/our-services/first-to-final-mile. 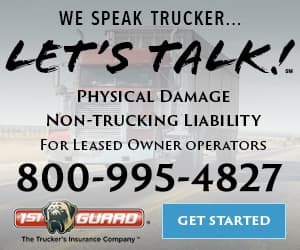 PORTLAND, Ore. — National average spot van and refrigerated freight rates slipped again during the week ending April 13 as the number of load posts fell 4% while truck posts increased 3%. The arrival of produce season in several southern markets failed to make up for the effects of more capacity in the spot market and bad weather across much of the country, said DAT Solutions, which operates the DAT network of load boards. How soft are spot van rates? Pricing was lower on 76 of the top 100 van lanes last week. Only 23 lanes saw rates rise and one lane was neutral. 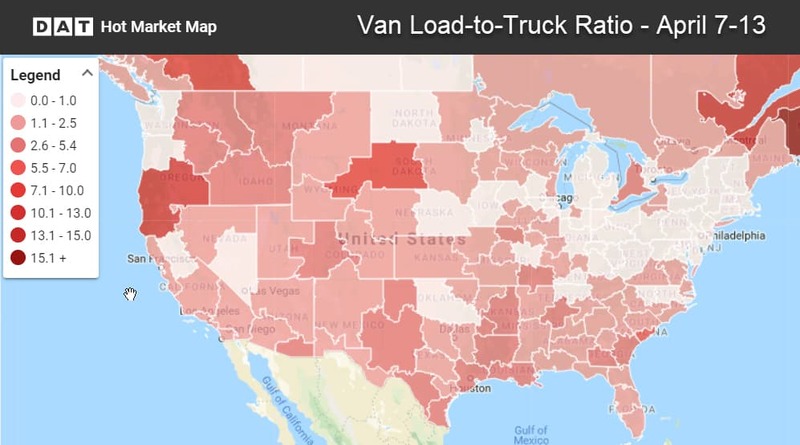 Van load-to-truck ratios have not held up after a promising start to April, with the national average sitting at 1.3 loads for every available truck. The good news is that load counts rose nearly 5% in Chicago and Houston, and more than 3% in Los Angeles last week—major markets for spot van freight. Markets to watch: Outbound rates were down from Los Angeles, Columbus, Ohio, Philadelphia, and Charlotte, North Carolina. Charlotte to Allentown, Pennsylvania, gave up 13 cents to $2.08/mile, and rates fell on two Buffalo-inbound lanes: Columbus to Buffalo, down 19 cents to $2.66/mile, and Chicago to Buffalo, off 19 cents to $2.31/mile. Prices rose on 38 of the top 72 reefer lanes last week. Thirty-one lanes were lower and three were neutral. Higher volume in Florida and California was balanced out by lower volume from the Upper Midwest and Texas, which hurt spot reefer pricing overall. The Imperial Valley is underperforming for reefer freight: last week the average outbound rate from Ontario, California, was $2.51/mile, down 8 cents, on 9% lower volume. DAT Trendlines are generated using DAT RateView, which provides real-time reports on spot market and contract rates, as well as historical rate and capacity trends. The RateView database is comprised of more than $60 billion in freight payments. DAT load boards average 1.2 million load posts searched per business day. For the latest spot market loads and rate information, visit dat.com/trendines and follow @LoadBoards on Twitter.